My name is Kostas Gialitakis. 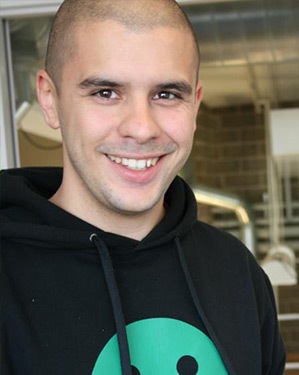 I work as a Technical Artist at Massive Entertainment in Malmö Sweden. I’ve worked with 3D as a hobby since 2000 and professionally since 2006. While I enjoy working with most things creative and computer related I mostly enjoy authoring shaders as you’ve probably already figured out. You might also find me trying to solve some challenging Maya issue in creative ways. 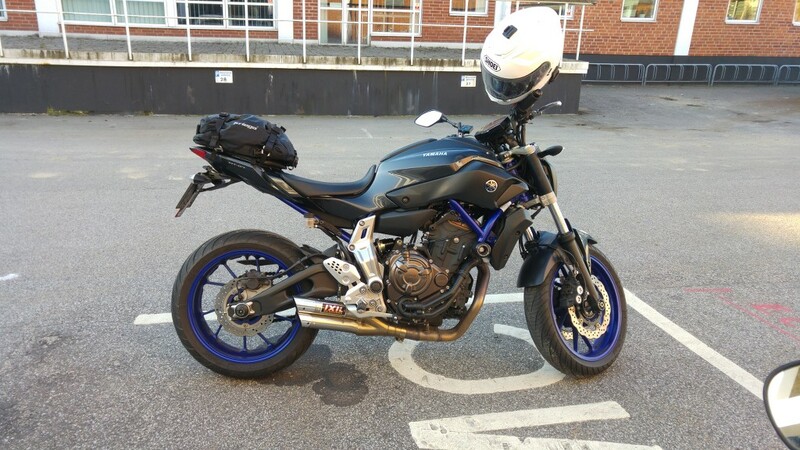 On my spare time I enjoy riding my Yamaha MT-07, building/tinker with things, gaming, photography, floorball, music, tv-series and movies.